National Chocolate Week starts next week on the 10th of October. As a self-confessed chocoholic this can only be a good thing although in Kathryn-Land, not many days go by without chocolate in some form passing my lips! I’m a big fan of buying gift experiences as you know and my fave go-to Gift Voucher site Buyagift has loads of chocolate experiences similar to the one Mr. C bought for me above. Take a look below and if you have a chocolate fan you need to buy a gift for then you can’t go wrong here. 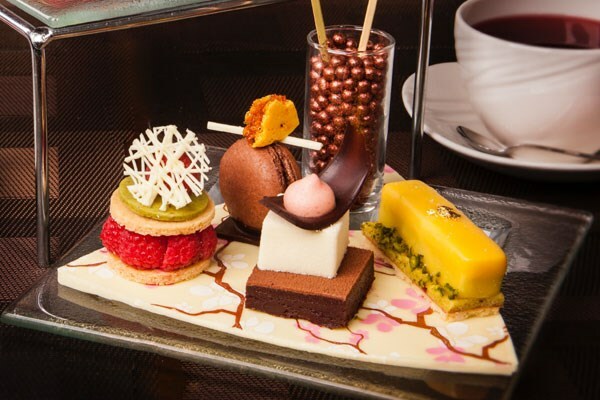 The Chocoholic Afternoon Tea for Two at The Hilton Park Lane was £72 and is now only £49 and is described as a ‘truly out-of-the-ordinary indulgent treat for two!’ They have created a sumptuous version of afternoon tea that ticks all the chocolate boxes. In addition to all the fancy teas, you get delicious sandwiches, chocolate chip scones with praline spread and melt-in-the-mouth pastries. In addition you have a selection of scrummy chocolate fancies, served on an edible chocolate plate! What’s not to love? If you ever find yourself dreaming of chocolate (that’s pretty normal for me) then this is the perfect afternoon tea treat for you and up there with the best as far as ‘chocolate exoperiences’ go! A mouth-watering indulgent chocolatey twist on traditional afternoon tea! Choose from two of Hotel Chocolat’s wonderful restaurants, including Hotel Chocolat’s Rabot 1745 in Borough Market and Hotel Chocolat’s Roast and Conch in Leeds. 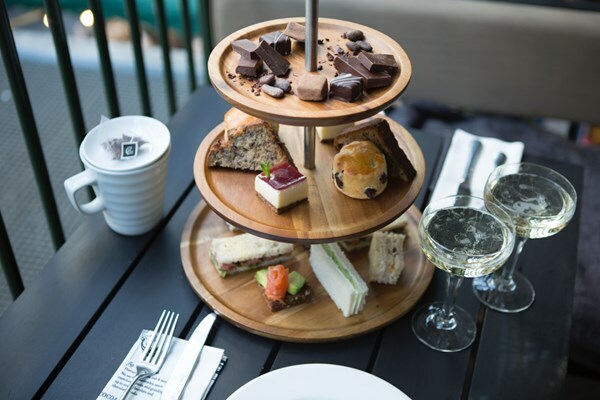 Dine on a selection of delicious sandwiches, scrumptious scones, beautiful brownies and banana bread whilst being served the finest selection of smooth and creamy Hotel Chocolat chocolates and sipping on your choice of tea, coffee, hot chocolate or special Hotel Chocolat cocoa infusion. The Shard is Western Europe’s tallest building and home to London’s highest viewing platform. You and your guest will ascend up through the shard of glass in the high speed lift and arrive onto the observational deck where you’ll be able to enjoy breath-taking 360 degree views of the capital for up to 40 miles around. Once you’re done here then it’s just a short walk to your divine afternoon tea for two at Hotel Chocolat’s Rabot 1745. Hotel Chocolat serves a delectable array of dainty treats from scones, hot chocolate, banana bread and more. My mouth is watering just thinking about it! 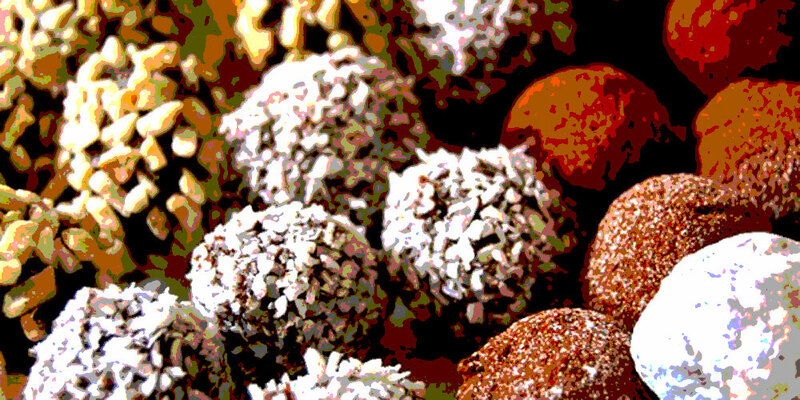 Create your own bespoke truffles, and cover them in finest Belgian chocolate. You’ll have an informative talk on the fascinating history of everyone’s favourite sweet treat, before getting to sample a chocolate fountain. Then take part in a workshop to create your very own tasty truffle fillings, dip your truffles in fine Belgian chocolate and decorate and wrap them as you wish,. Perhaps the best bit is that you’re going to take home the 40-50 chocolates you create, to generously share with friends and family. Or not….. Discover the fascinating process of making chocolate straight from the bean, using Hotel Chocolat’s freshly roasted cocoa beans grown on their own Saint Lucia estate. An expert chocolatier will demonstrate the art of tempering as you sip a glass of prosecco. Then it’s your turn to get your hands dirty and make your own chocolate creation. Alongside your mouth-watering masterpiece, you’ll take home a tasty goody bag of luxury chocolates. Your lucky recipient will be treated to a 55 minute chocolate body wrap that not only smells delicious but will leave skin intensively moisturised. Use of spa facilities is included, so whether they want to work up a sweat in the gym or sit back and relax in the steam room, they’ll be able to do so in complete comfort. 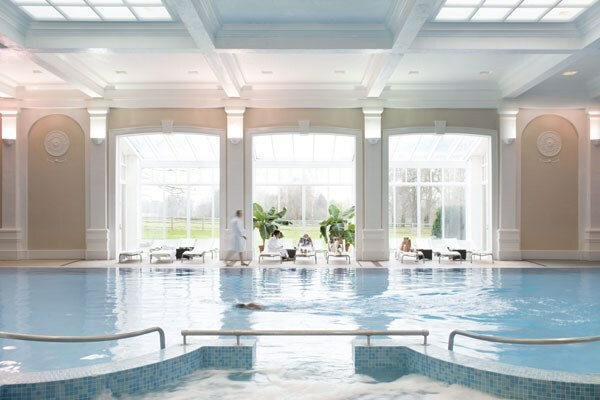 Finally, a sumptuous three-course lunch adds the icing on the cake to a wonderfully luxuriant day at any of the Champneys Resorts. 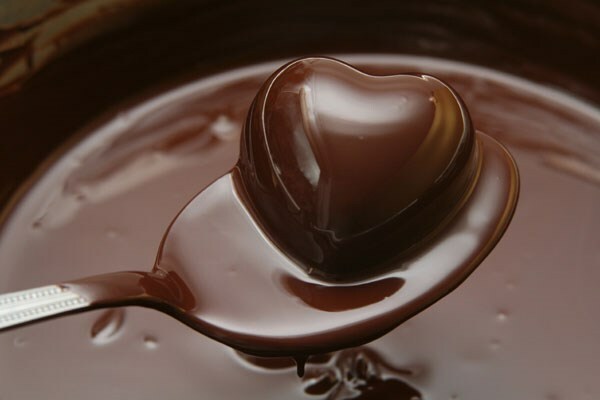 Take part in a brilliant workshop which will introduce you to decadent chocolate martinis, a range of organic chocolates from around the world and a variety of activities involving chocolate making and tasting! It’s paradise for any chocolate fanatics and with sparkling wine on arrival it’s a truly luxurious way to spend the evening. You’ll even get the chance to pair different wines with different desserts for a boozy and opulent treat – a skill that’s sure to come in handy in the future! Discover the original hot chocolate, as you journey from the Tropical Islands to the Amazon through the Eden Project’s biome rainforest. 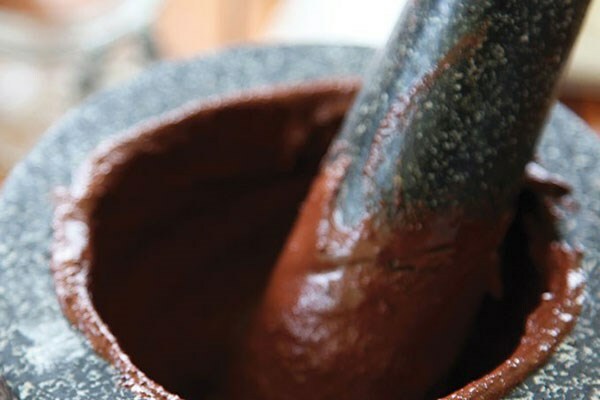 You’ll learn about its fascinating history, before indulging in an Aztec style hot chocolate with spices. After your memorable private tour, you and your guest can enjoy day admission to the Eden Project. Hotel Chocolat’s Children’s Chocolate Workshop is an exciting way of learning about the history of cocoa and a unique day out every budding chocolatier! They’ll receive a welcome soft drink on arrival and an introduction into the world and history of chocolate before moving onto the fun bit; chocolate decorating. They’ll learn the skills needed to create a sweet-tasting masterpiece before popping their creation into a beautiful package, ensuring they return home suitable grubby. See what I mean, something for everyone and remembered long after most gifts!